The National Implementation Service is a centre of excellence, committed to using best evidence to transform the lives of looked after children, children on the edge of care or custody, adopted children, and their families. We seek to innovate new responsive approaches and to influence the wider policy environment with the aim of placing the use of best evidence at the heart of developing, commissioning and implementing interventions in children’s services. Tailored support that leads to sites receiving their programme license (MST) or accreditation (KEEP, AdOpt, RESuLT, TFCO). The NIS became the UK Network Partner of MST Services in 2012 and is now licensed to provide site setup, training and consultation to MST teams across the UK and training in Europe. In 2008 the NIS became the UK Network Partner with the programme developers at the Oregon Social Learning Centre (OSLC) for TFCO . This enables the NIS to offer the full range of TFCO consultation services to organisations in the UK. The Implementation Partnership for the KEEP programme is currently being developed. The Implementation partnership for the KEEP programme is currently being developed. 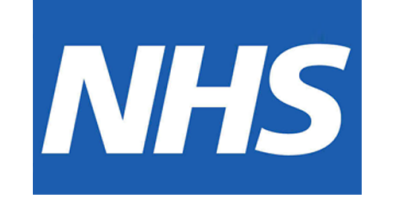 The National Implementation Service (NIS) is delivered by the South London & Maudsley NHS Foundation Trust (SLaM) and Central Manchester University Hospitals NHS Foundation Trust (CMFT) in collaboration with the Institute of Psychiatry, Kings College London.